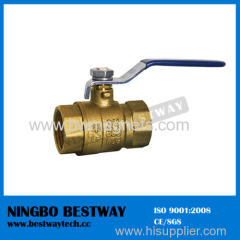 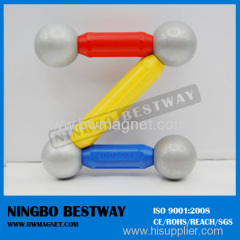 We are one of China Ferrite Magnets, NdFeB Magnets, Magnetic Balls Toy manufactures, supplying Ferrite Magnets, NdFeB Magnets, Magnetic Balls Toy to your requirements. 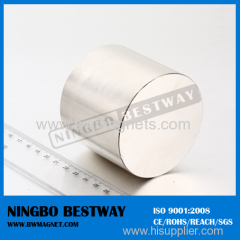 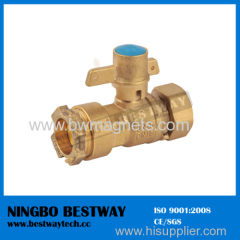 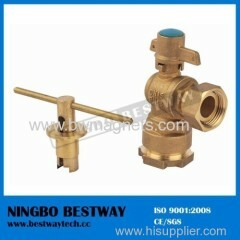 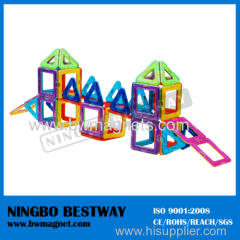 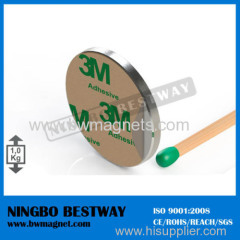 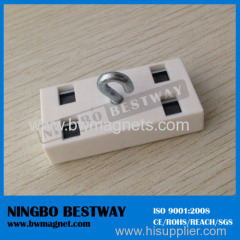 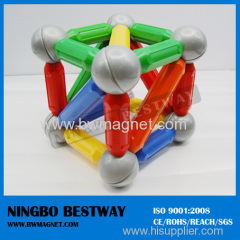 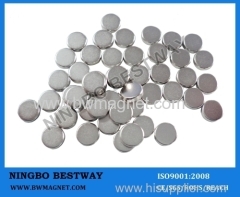 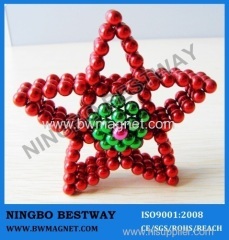 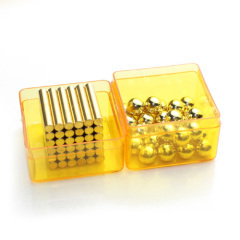 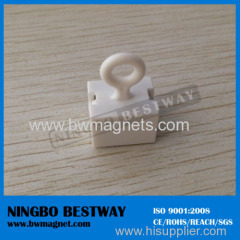 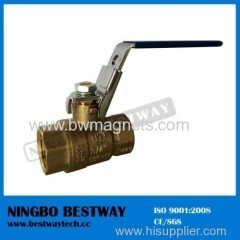 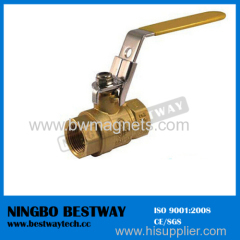 You can quickly find the Ferrite Magnets, NdFeB Magnets, Magnetic Balls Toy through the list. 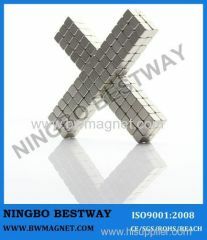 1. high intensity, various shapes.